Inman was one of the brightest spots on the 2018 West Virginia squad. 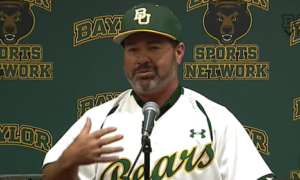 He hit .337 against conference opponents and notched 12 extra base hits, including two home runs. For the overall season, Inman finished with 27 extra base hits, including six home runs and a triple. He scored 31 runs and brought in 40 rbis. 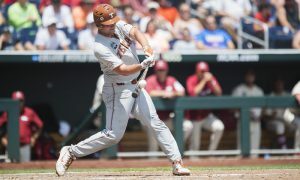 Inman’s efforts earned him a Big 12 Honorable Mention. The interesting part is, where would Inman be last season if he wasn’t forced to medically redshirt after 16 games his sophomore year? Baseball is a year-round sport. When you take any time off, it takes a while to get back in the groove. Batting over .300 is solid. After one season off, that is impeccable. 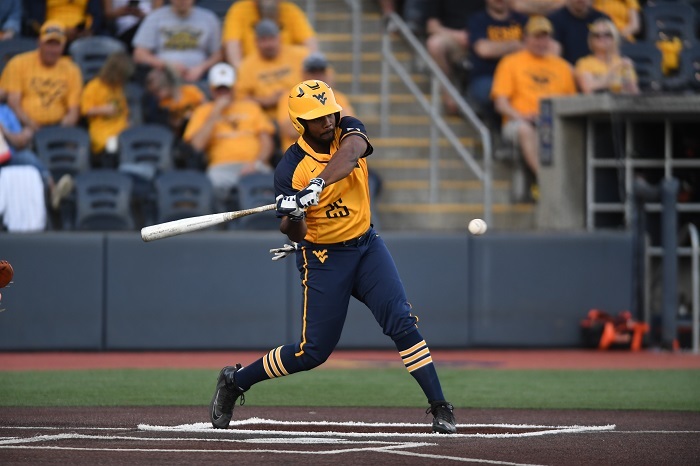 The only Mountaineer to hit more home runs than Inman in conference play is Kyle Gray, who is currently in the Yankees organization. Now that Inman has had a full season under his belt after recovering from his leg injury, the ceiling is unimaginable. It could be anywhere. Inman could be All-Big 12 Second Team or an All-American. The 6-foot-1, 215 pounder is draft-eligible this year. When these guys become draft eligible, there’s a little added incentive. 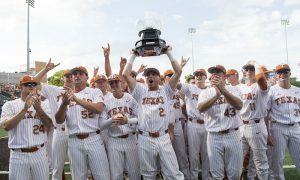 Add on the fact that these Mountaineers felt the sting of missing the NCAA Regional, and you can expect Inman to be a leader on one of the most motivated teams in the entire nation.